Magical Warfare Aiba Tuganasi Anime Dakimakura Hugging Body Pillow Cover available world wide fast shipping now. With super soft fabric, 100% Polyester with good drapability, Aiba Tuganasi will use of some sweet magical spell let you have a sweet dream.Take the lovely Aiba Tuganasi home now. 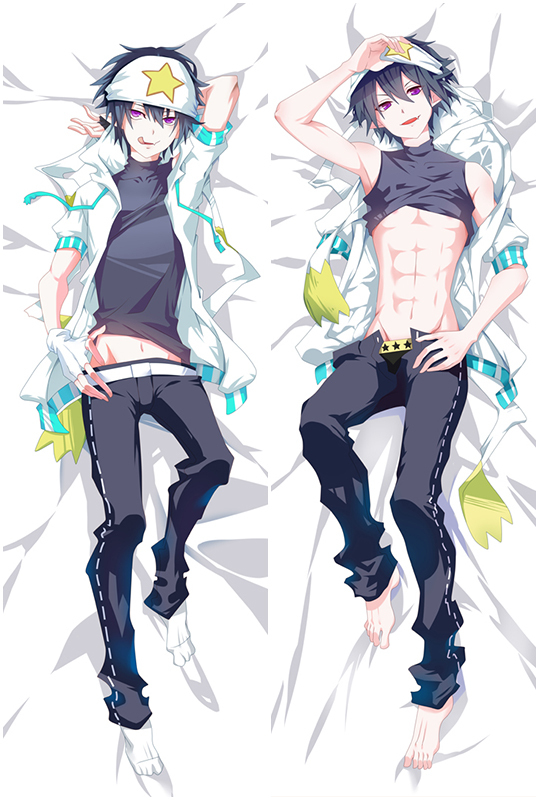 Magical Warfare Aiba Tuganasi Dakimakura with skin-friendly fabric. 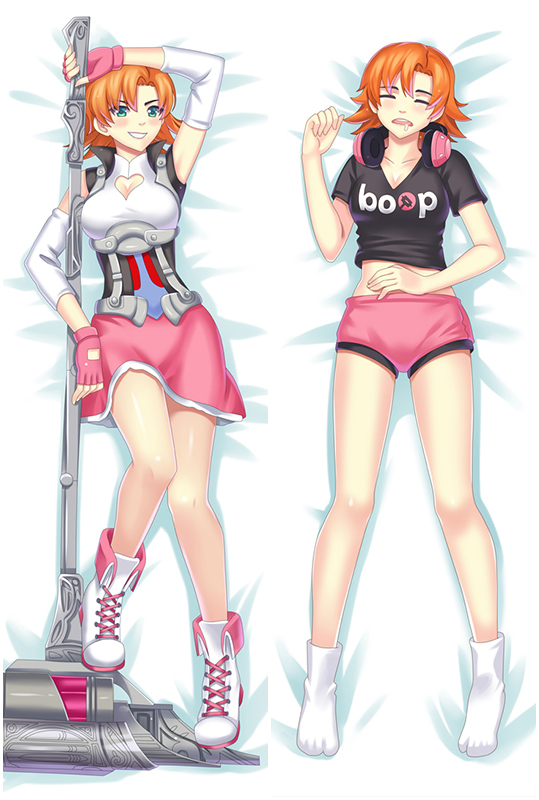 2WT Fabric feels more like lingerie, if you had a Tuganasi dakimakura, you will feel in real,and Tuganasi will become your best companion when you are on the bed or sofa lonely,So,Take the lovely waifu home now!